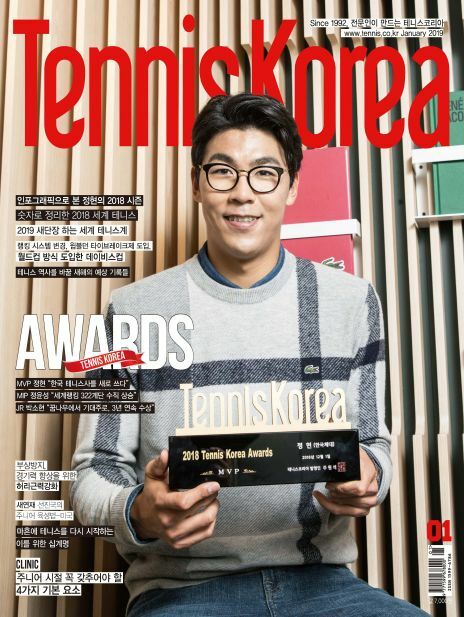 Tennis Korea, founded in 1992 with the aim to expand the tennis population, leads the development in the tennis industry through various channels including holding national tennis tournament for local tennis clubs from 1992, and International Challenger Tournament from 1995 to 2009.Since 1992, Tennis Korea has delivered on-site coverage on four Grand Slam tournaments: Australia Open, France Open, Wimbledon and US Open. 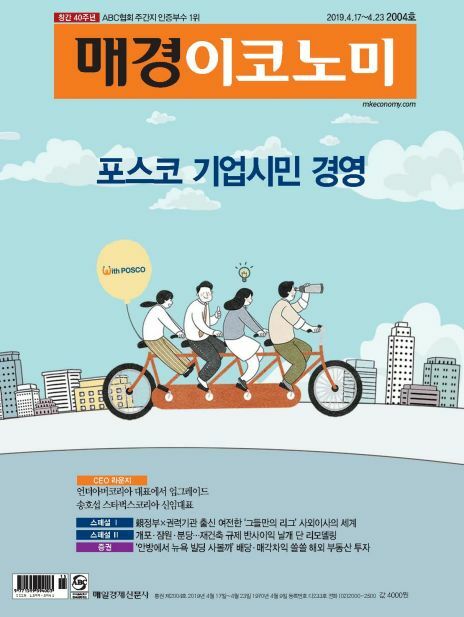 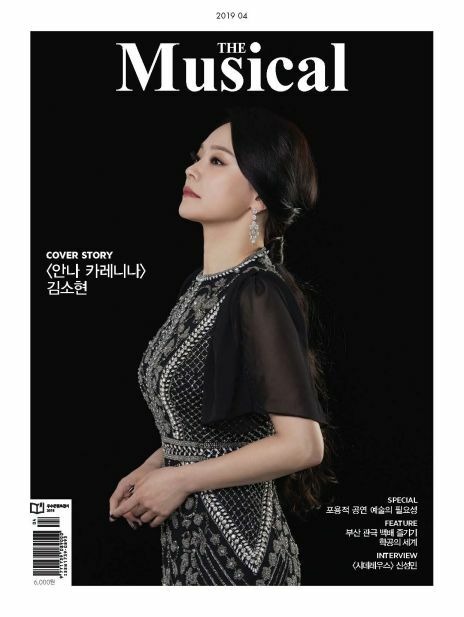 We were the first media in Korea to provide such coverage. 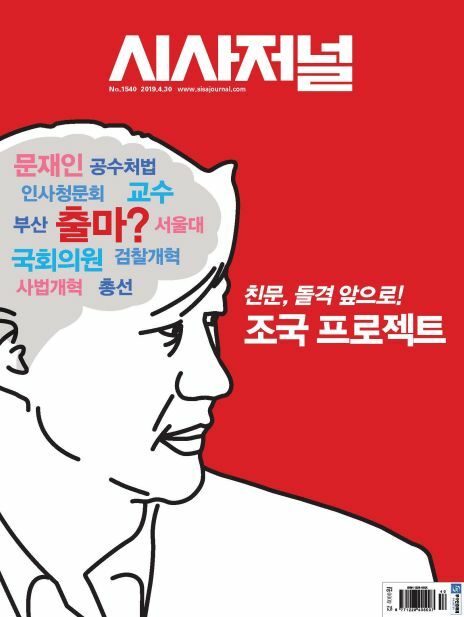 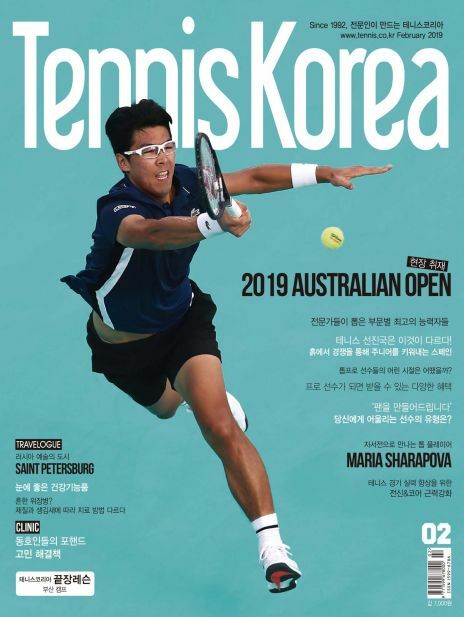 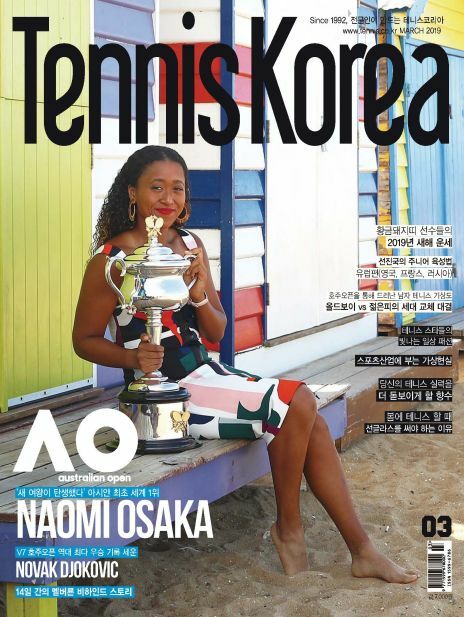 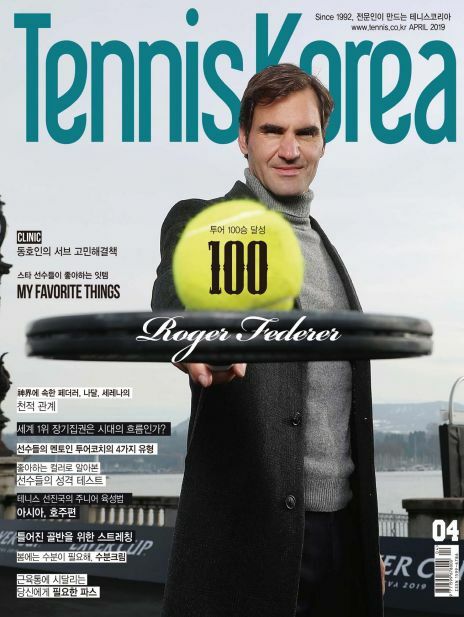 Since it's launch, Tennis Korea has taken the lead in the introduction of advanced tennis skills through the publication of tennis skills related books.